TORONTO (January 31, 2019) – Empire Life Investments Inc. announced that the risk ratings for the funds listed below have changed as indicated. Empire reviews the risk rating for each fund at a minimum on an annual basis, as well as when a fund undergoes a material change. These changes are the result of an annual review, and are not results of any changes to the investment objectives, strategies or management of the funds. 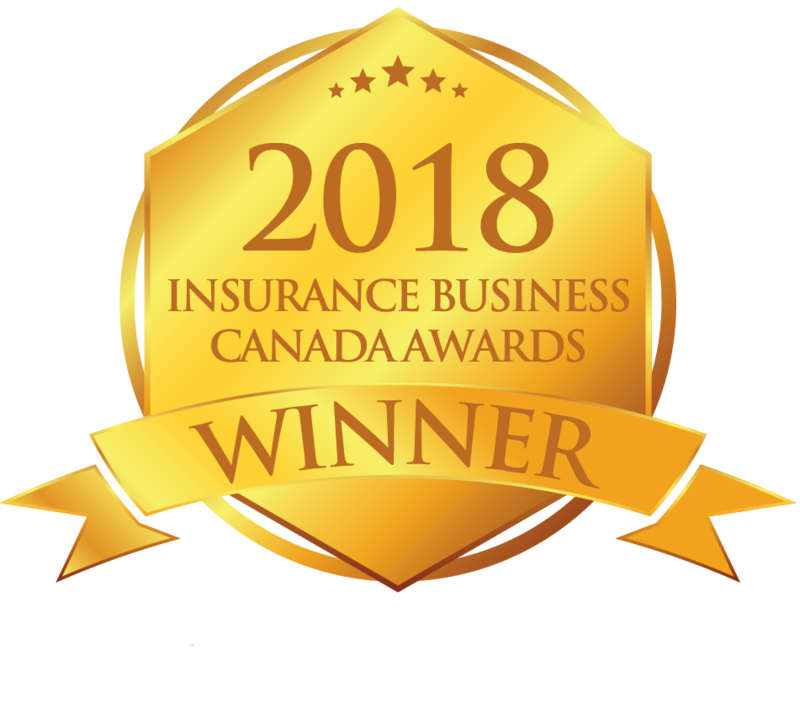 Established in 1923 and a subsidiary of E-L Financial Corporation Limited, Empire Life provides individual and group life and health insurance, investment and retirement products to Canadians. The company’s mission is to make it simple, fast and easy for Canadians to get the investment, insurance and group benefits coverage they need to build wealth, generate income, and achieve financial security. As of September 30, 2018 Empire Life had total assets under management of $17.2 billion. Follow Empire Life on Twitter @EmpireLife or visit www.empire.ca for more information. About Empire Life Investments Inc. Empire Life Investments Inc. is a wholly-owned subsidiary of The Empire Life Insurance Company. The company manages and offers mutual funds and is the portfolio manager of the Empire Life segregated funds. Follow Empire Life Investments Inc. on Twitter @EmpireLifeInv or visit www.empirelifeinvestments.ca for more information. Commissions, trailing commissions, management fees and expenses all may be associated with investment funds. Please read the prospectus before investing. Mutual funds are not guaranteed and past performance may not be repeated. This communication is not to be construed as a public offering to sell, or a solicitation of an offer to buy securities. Such an offer can only be made by way of a prospectus or other applicable offering document and should be read carefully before making any investment. This release is for information purposes only. Investors should consult their financial advisor for details and risk factors regarding specific strategies and various investment products. © 2001 - 2019 The Empire Life Insurance Company All Rights Reserved.